The Vancouver Province is reporting that "the City of Surrey is continuing its search for a location for a new homeless shelter in the face of opposition from business owners near a proposed site in Whalley. Elizabeth Model, CEO of the Downtown Surrey BIA, said the businesses are struggling." I have to agree with Elizabeth Model. We don't want the "Gateway to Surrey" to become another DTES. There is no need to reproduce that failed social experiment any more than we already have. I have been an advocate for the homeless and oppressed all my life. In fact, I carry deep personal guilt over what has become of the Front Room homeless shelter on the Surrey Strip that is plagued with drug dealers and public drug use. Years ago I addressed Surrey city council as a representative of a nonprofit group I created advocating for the homeless called Respect International. I slammed City council for closing the Front Room on a building technicality. I said I would be creating a website and posting each council member's position on the closure of the shelter on the internet and said this was going to be an election issue. At the time, the thought of closing a homeless shelter in Surrey outraged me. I didn't understand what the real concerns were. The problem was it's location and what had become of the facility. It wasn't a homeless shelter it was a drug house. You can't put a homeless shelter right beside a needle exchange. We have seen the forest fire of problems that continues to create. We finally got rid of the Dell Hotel. That has been a blight on Surrey for over 30 years. 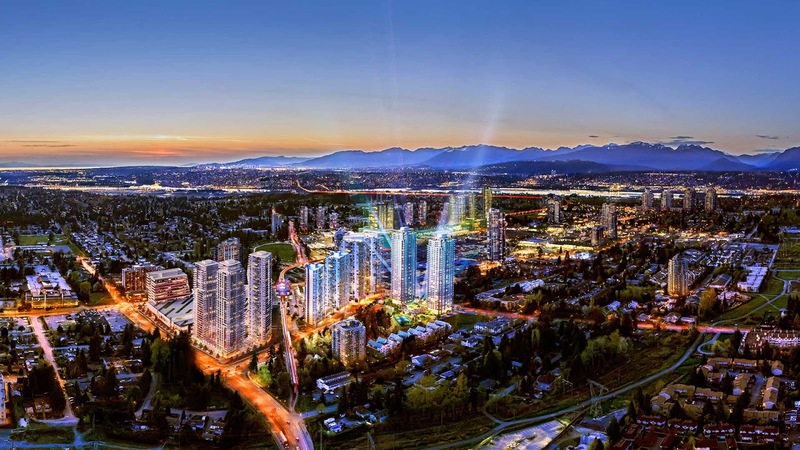 This is a golden opportunity to transform that area into another business metropolis like Surrey Central. 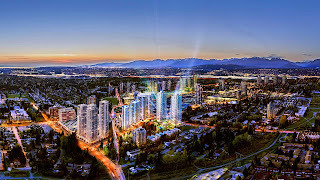 When people drive up the hill from New Westminster we want them to see a shining new development like Metrotown. That will bring money into Surrey which will in turn increase tax revenue and make social programs for the homeless possible. We cannot address homelessness and alleviate their suffering until we confront the predators that are viciously exploiting them on a daily basis. We cannot help the homeless until we start arresting the crack dealers that are continually brutalizing them as we speak. We need affordable housing and drug treatment centres like Price Pro who teach addicts life skills and help them get off the drugs instead of perpetuating the pharmaceutical scam by turning them into lifelong methadone addicts. If that doesn't change, nothing else will. Maybe we should put the new homeless shelter near Price Pro and not let any drug dealers or needle exchanges in the area. A lot of people want to help the homeless but don't know how. If you want to help the homeless, don't hand out free crack pipes. Shop at Price Pro. They help addicts get off the drugs, teach them life skills and give them a job. If you shop at Price Pro that will make a difference. Peace. Nothing can be changed about people's lives unless they have stable housing. If people are homeless, they can't recover from substance abuse. They go to rehab and come out and back to the street. I recall some one saying that many who live on the street are "crazy" and if you aren't when you start living on the street, you will be in a year. An interesting article in the Nanaimo Bulletin about a woman who was placed in a very good group home and made incredible strides. Now the government wants her to move out because of her progress. t he problem is, she knows she will be homeless again and in the same trouble she once was. The government and their "partners" are never in it for the long term. The living room has been written about by yourself and other bloggers. If you knew about the problems the police and politicians certainly ought to have. It is the lack of value politicians put on people's lives which cause them to act as they do. These "shelters" or temporary housing never solved an problems. Housing needs to be permanent and with support. The other problem we have is the shelter allowance allocated by the provincial government can't even get you a parking spot. there needs to be an increase in the housing allowance. there also needs to be an integrated approach to housing, so its blended in terms of income, social attitudes, life styles, etc. Yes, stable housing is the key. Affordable rent, subsidized housing, we need to do better. Right now Surrey is plagued with shelters run by slumlords that are flophouses exploiting the methadone scam. Price pro looks interesting thanks for pointing it out . I like your blog better now that u r focusing more on this type stuff and less on outing bikers . Thanks. A lot of people just like the dirty laundry but I rather take the higher road and have less readers. Quality is better than quantity. Price Pro is a very positive program.